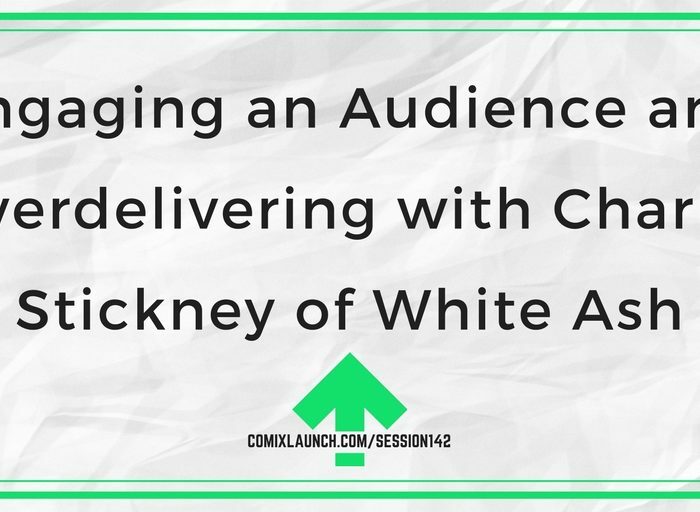 Charlie Stickney, writer and creator of White Ash, shares his innovative campaign and promotion strategies for notching two five figure comic book Kickstarter launches for his new series. 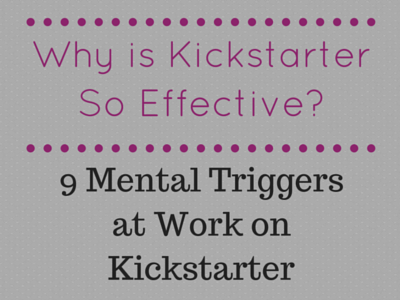 Why there’s no substitute for actually delivering on the promise of your Kickstarter page. Why some Kickstarter creators experience a “sophomore slump” and how the White Ash team avoided one with their second campaign. Innovative Kickstarter campaign and reward strategies. Plus: How the White Ash team is harnessing the Twitch platform to generate rabid fans and day one supporters. Learn More About the Launch Serialization Strategy! This Session is Sponsored by FB ADs Demystified! Are you in need of more readers, subscribers, Kickstarter backers and customers for your books and art? Have you ever wondered if Facebook ads actually work for writers & artists? Have you tried FB ads, but been frustrated that all you seem to be paying for is “likes” and “engagement” but not getting much in the way of actual subscribers, backers & sales? Then my new FB ADS DEMYSTIFIED! Workshop is for you! In this online training, I’m going to teach you how to steadily and predictably build your audience, grow your email list, drive people to your Kickstarter campaigns and other online promotions, and generate more backers and sales WITHOUT spending all of YOUR time marketing. 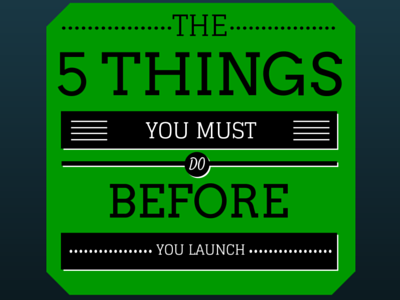 I’l see you at the FB Ads Demystified workshop and can’t wait to see what you launch next! 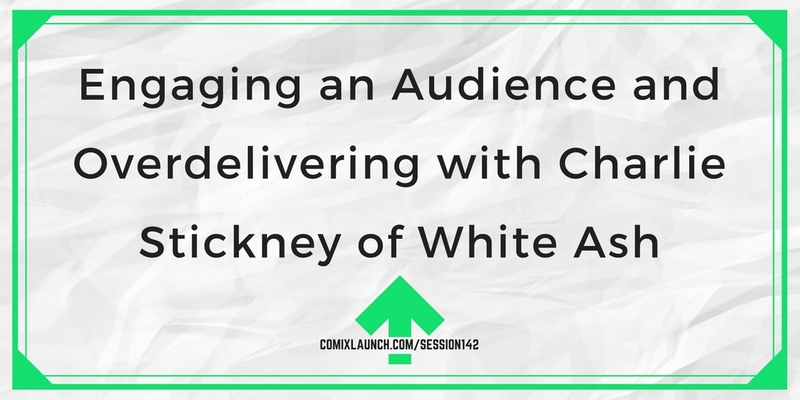 Charlie Stickney is a writer and producer with almost 20 years experience in virtually every aspect of the entertainment industry, including animation, film, TV & comics. He’s worked for Sony Pictures, Revolution Studios, Hulu and Scholastic Productions. He’s developed and created shows like Cosmic Quantum Ray and Horrible Histories. While in college, he interned in the editorial offices at Marvel. And he has been building a mighty following for his series WHITE ASH, funded on Kickstarter. Take a little time to explore the Twitch.tv platform. Could you or someone on your team leverage this platform? 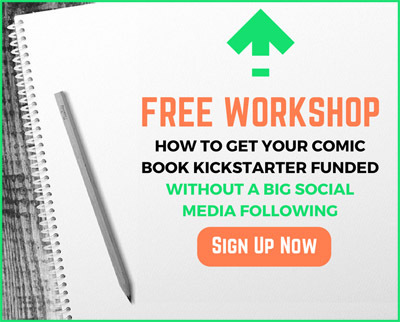 ← 143 – Promoting Your Comics & Graphic Novels in 2018: What’s Working Now?